Former AIG CEO Maurice "Hank" Greenberg has won a federal court order compelling Fed Chairman Ben Bernanke to answer questions about the government bailout of AIG. Ben Bernanke will have to answer questions from the lawyers of former AIG CEO Maurice "Hank" Greenberg, a federal judge ruled Monday. 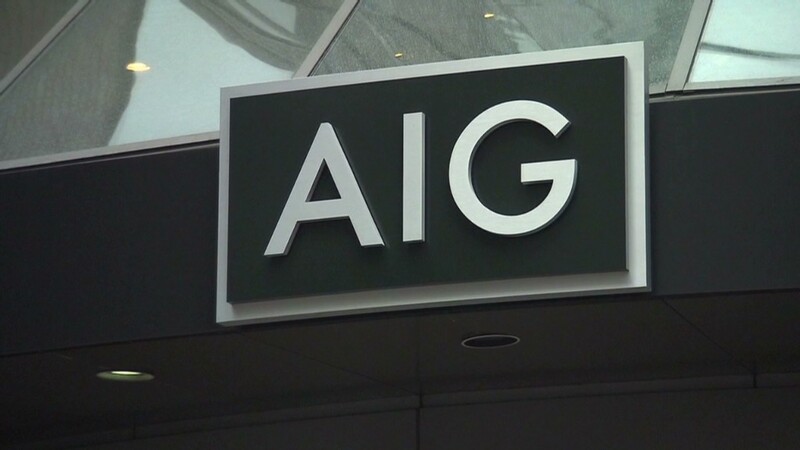 Greenberg is suing the U.S. government over the bailout of insurer AIG in September 2008. While the government's actions saved the firm from bankruptcy, it greatly diluted the value of AIG stock held by other shareholders, including Greenberg. The Treasury Department ended up with a nearly 92% stake in AIG in return for the $182 billion bailout, which began with a cash infusion from the Federal Reserve. The Fed and Treasury both made a profit on the bailout when they sold shares of their company. Government lawyers had argued that Bernanke should not be forced to answer questions about the bailout negotiations and decisions. Judge Thomas Wheeler acknowledged that high-ranking officials generally would not testify, but said there were "extraordinary circumstances" to compel it since Bernanke has personal knowledge that cannot be obtained through other sources. "Indeed, the court cannot fathom having to decide this multi-billion dollar claim without the testimony of such a key government decision-maker," said Wheeler in his order. A spokesman for the Federal Reserve said it would not comment on the order. Wheeler said the court will extend appropriate courtesies to Bernanke in the scheduling and conduct of this deposition, and that Wheeler will take the unusual step of attending the deposition himself. Generally, it is only the attorneys for the parties in a lawsuit who attend a deposition. 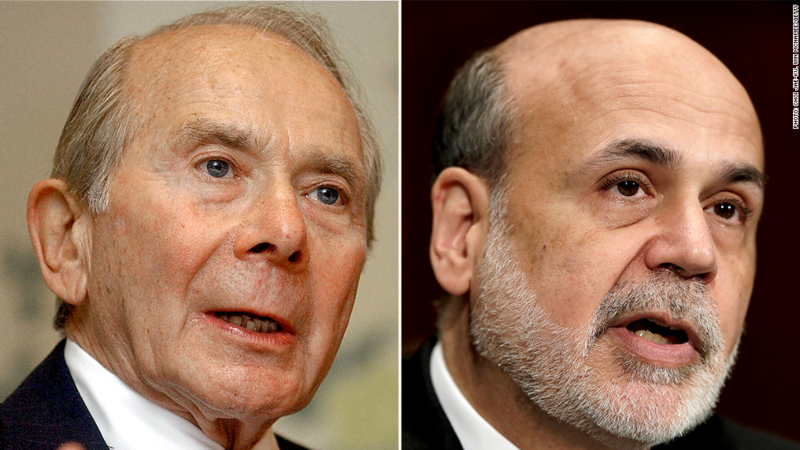 Bernanke has been forced to testify before Congress about the AIG bailout several times. He has repeatedly said the Fed bailed out AIG to prevent broader damage to the U.S. economy, but that it did so only because it was confident it could get the money back in the future. AIG itself considered joining Greenberg in the lawsuit, but after a public outcry decided in January not to join the suit.